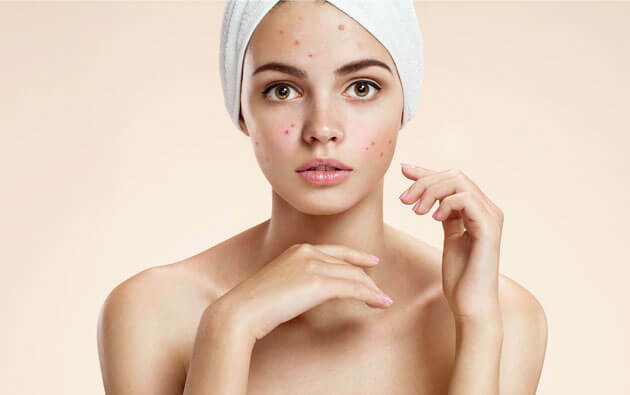 If you are struggling with acne breakouts then it is important to take proper care of your skin so that your condition don't get worsen. 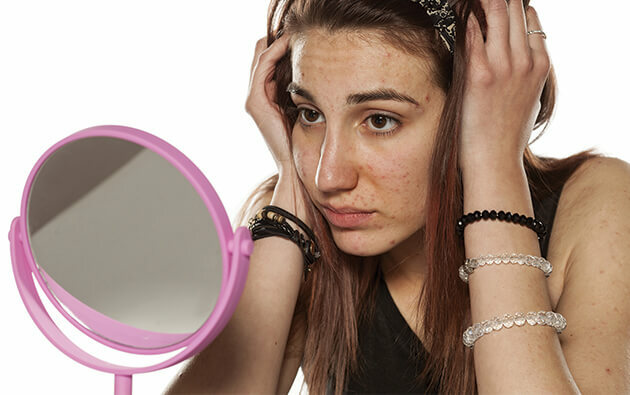 If you squeeze pimples, they may take longer to repair, and boost your risk of infection and blemishes. An opened up pimple is harder to cover with makeup because you're dealing with an irregular surface and not a smooth one. Look for over-the-counter acne remedies like Acnestar which contains benzoyl peroxide, it can reduce your blemishes. You may not get immediate or dramatic results instantly, but it will help for sure. When acne strikes right before your wedding or any other big event; do not freak out. Time is not for wimpy concealer, but a product with enough pigment to hide your acne with a thin coat. Some ingredients in toothpaste might dry out your acne, but remember that fluoride and whitening ingredients of the toothpaste can cause an allergic reaction when applied to the skin. Save the toothpaste for your healthy smile. For swollen acne, smoothly apply ice for a minute or two. It doesn't work for each and everyone, but there's no harm in trying. Don't keep ice for long that it irritates your skin. If you are searching the Internet for acne remedies, you may come across a suggestion to use crushed aspirin paste. 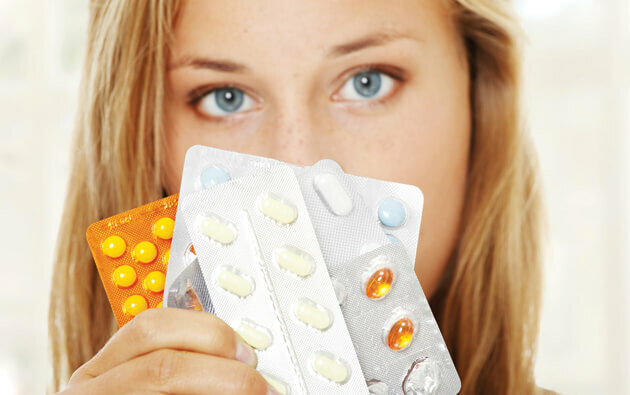 Aspirin is related to salicylic acid, a common ingredient in the acne products. 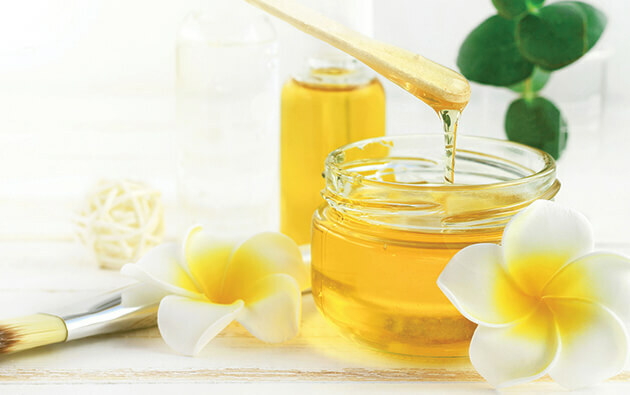 Salicylic acid products are prepared especially for the skin. Applying a paste of pure aspirin can possibly irritate your skin and worsen the situation. 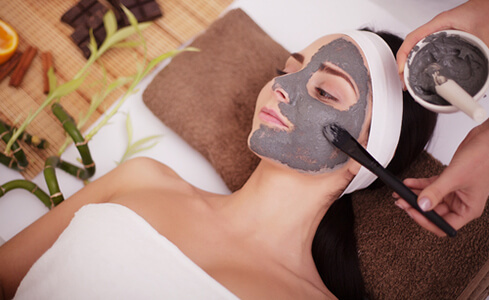 Facials, peels, and other spa treatments can sometimes improve acne, but the results are not immediate. In short, your skin may look more red and irritated. A special occasion is not a good time to try a new facial treatment. If you have a big event coming up soon, schedule your facial several weeks ahead to avoid the embarrassing situation. If your pimples are only on your forehead, you may try to hide them under a tight cap or the headband. It is fine for a quick event, but you may pay a price in the long run. The heat and friction can worsen your acne. Being an anti-bacterial and anti-inflammatory AcneStar is considered the best product for acne treatment. If you have an acne prone skin then try acne soap & acne gel by AcneStar as it works faster on acne.